Household Goods in abundance at low prices. 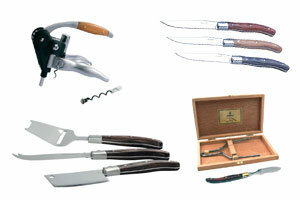 Lifetime Cooking is a trademark with a very wide range of household products. 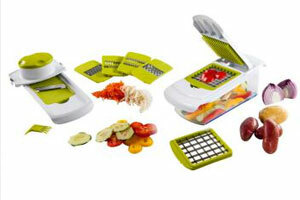 A complete equipment for the kitchen is no problem with Lifetime Cooking. 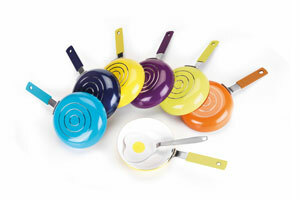 Jata is a Spanish supplier of small electrical appliances which is also very active in the field of housewares. 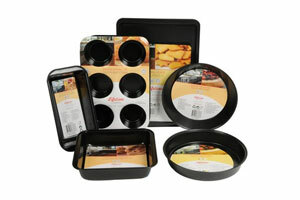 The products range covers pans, pots, thermoses to storage containers.